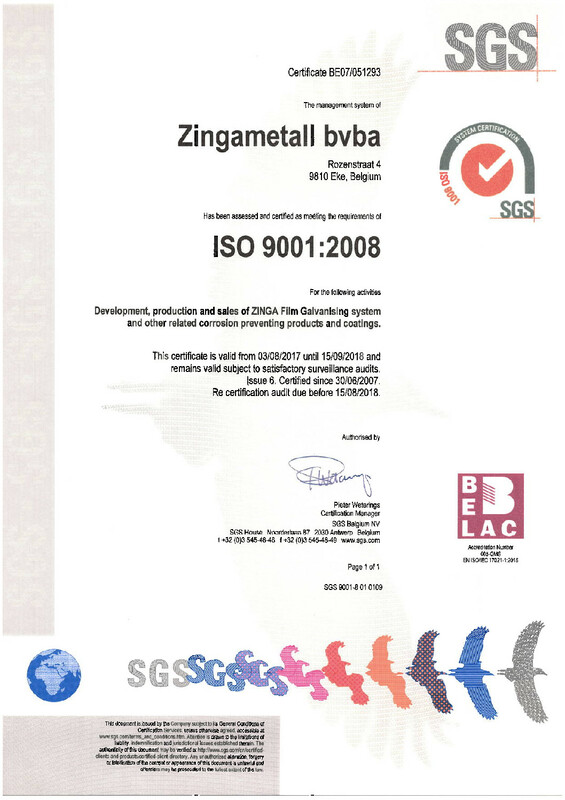 ISO 9001 certification is suitable for all sizes and types of organisations and is well established around the world as an invaluable Quality Management System standard. It is suitable for organisations in all industry sectors and will help your organisation to improve management processes to compete locally and/or globally. The process encompasses the entire organisation and requires senior management buy-in, it is not just a function of the Quality Department. To achieve ISO 9001 certification your organisation needs to demonstrate that it can meet the regulatory requirements and apply the system effectively to be of real benefit to your customers.